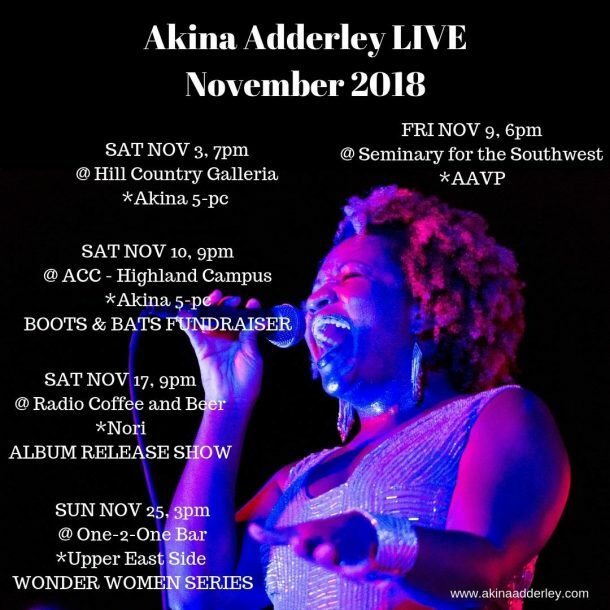 Please join us for a new monthly Austin, TX music series featuring Austin’s finest female artists. Intimate interviews & original music. Hosted by Barbara Nesbitt and performaces by Suzanna Choffel & Lex Land, Shelley Mac & Ginger Leigh, Jennifer Zavaleta & Wendy Colonna, The Belle Sounds & Ali Holder, Barbara Nesbitt & Betty Soo, Akina Adderley & Sarah Sharp!! !